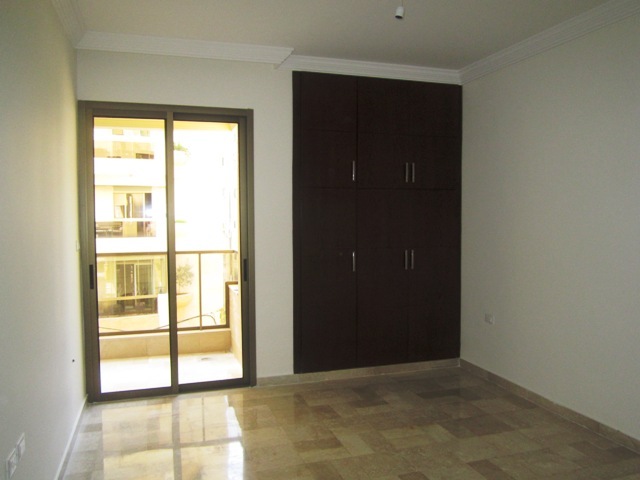 New apartment for sale in Ain El Mreisseh, 190 sqm, 5th floor. Apartement for sale 305sqm,2nd floor, Ramlet Albayda. 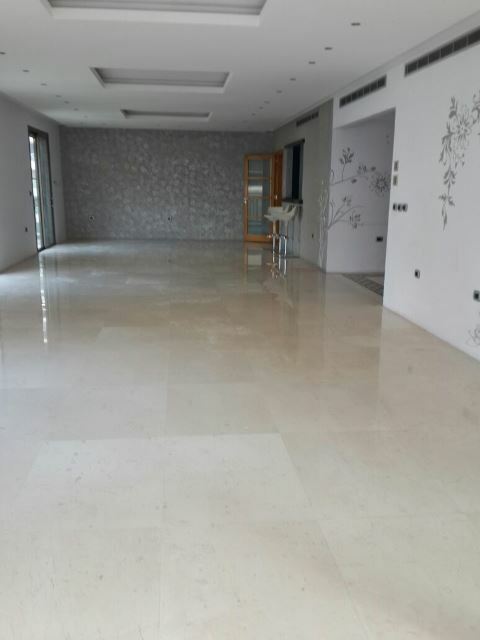 Apartment for sale in Mar Elias, 240sqm, 2nd floor. 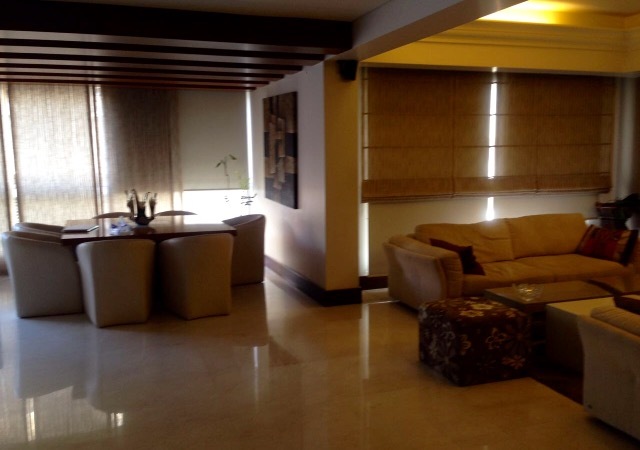 Luxurious Duplex for sale 6th and 7th floor located in Msaytbeh. Luxurious aparment for sale 250 sqm, located in BHV area. Luxurious Apartment for sale in Ain El Mreisseh,250sqm,8th floor. 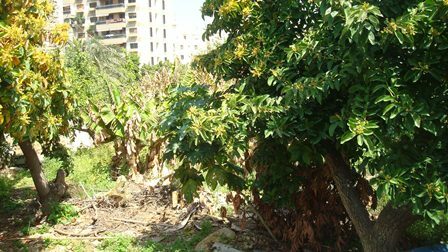 Sea view land for sale in Ain El Mreisseh, 245 sqm. 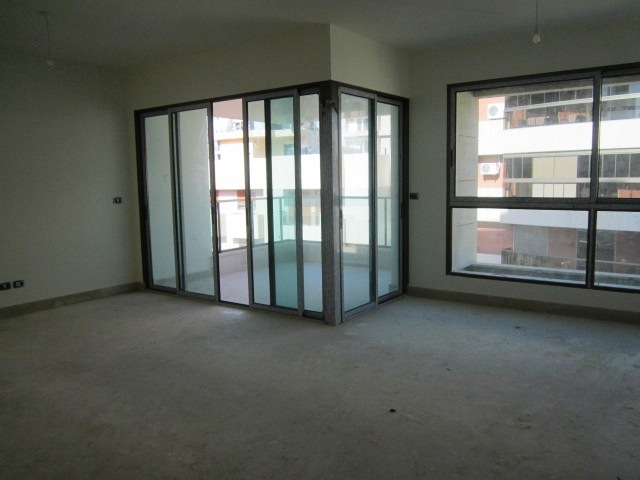 Super Deluxe Apartment For Sale In Ain El Mreisseh, 175 sqm, 6th Floor. 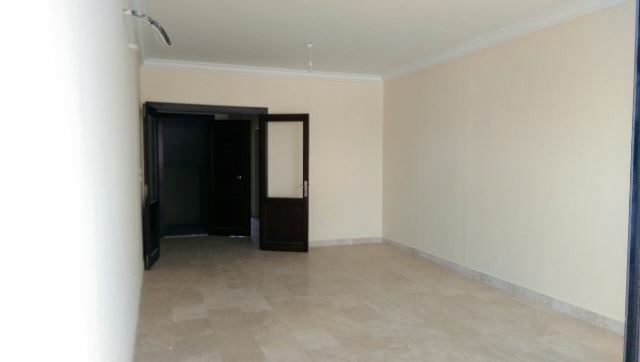 Apartment for sale in Ain El Mreisseh, 190 sqm , 3rd floor.